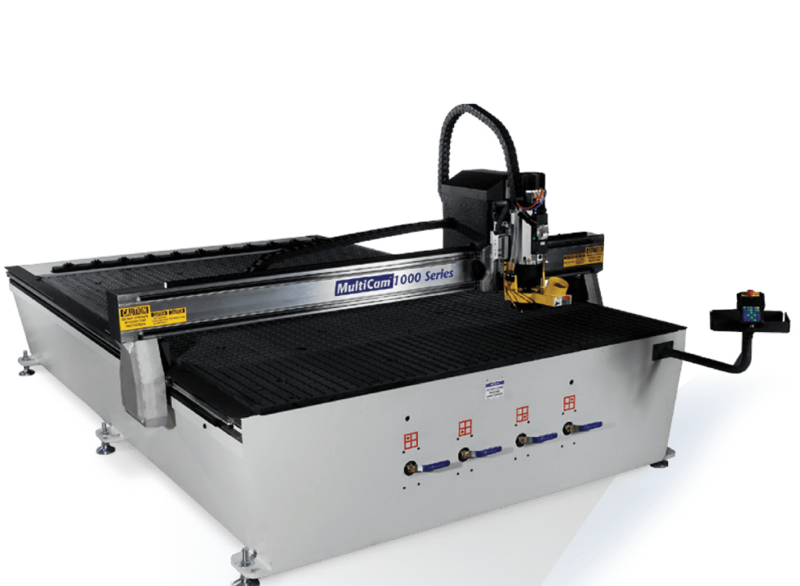 The 1000 Series CNC Router provides maximum fexibility and affordability while delivering a clean, smooth edge. 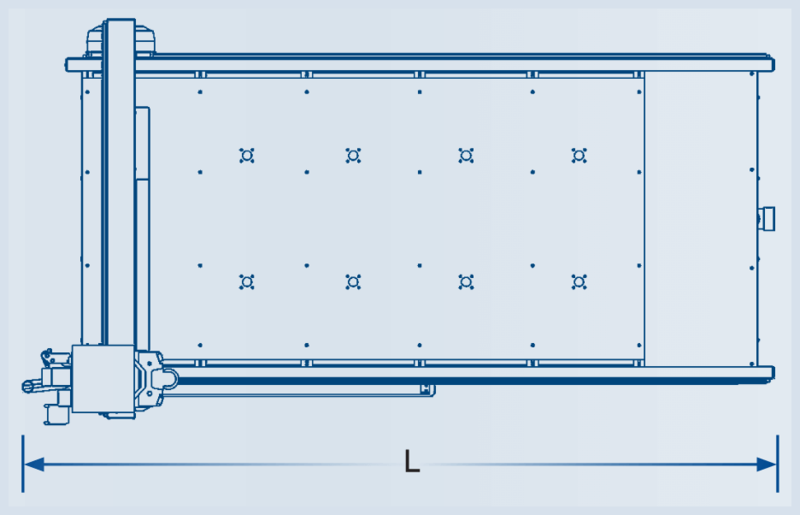 Of all our CNC routers, it also has the lowest rapid traverse speed by far, coming in at 850 IPM. 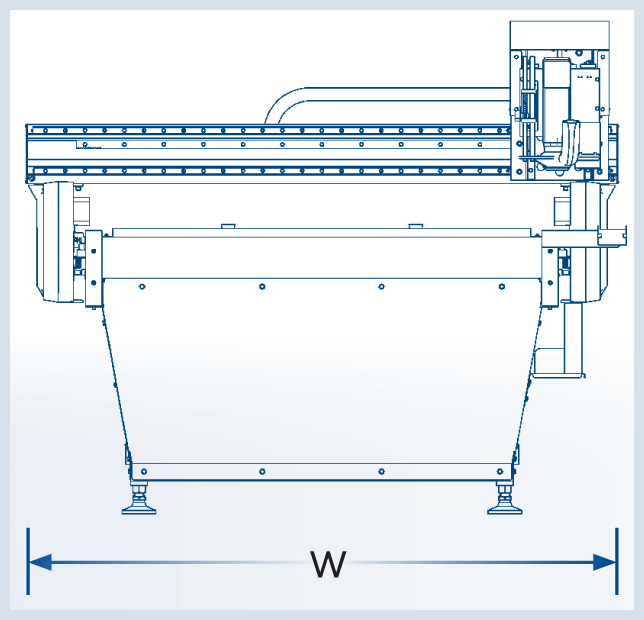 The fine-cutting capability of the 1000 Series makes it useful in a number of situations, which include 3-D carving, aluminum fabrication, sign-making, and marine fabrication. And it’s perfect for cutting wood, plastics, non-ferrous metal, and composite metal. With a repeatability of 1/1000th of an inch, you get a consistently excellent cut. A strong durable steel frame gives you long product life and eliminates vibration, which gives you a smooth cut every time. 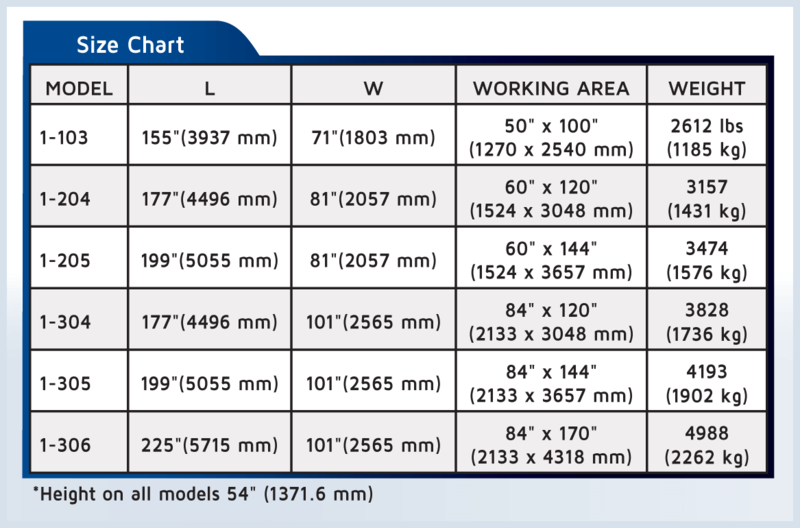 Precision datums further enhance the accuracy of each cut you make.